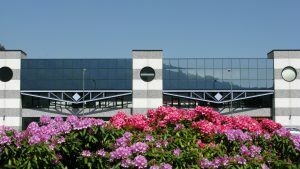 Dr. Stefano Todeschi, CEO at Abich, and Dr. Elena Bocchietto, Director of the Abich Assay Facility, are among the founders of Abich, which was set up in Verbania, Italy, within the technological incubator of the technology park of Lake Maggiore. Abich, in collaboration with the Laboratory of Molecular and Cellular Immunology at the DIBIT of the San Raffalele Hospital in Milan, created ALLTOX, a spin-off company which has been developing tests for skin allergies to finished products, cosmetic raw ingredients, medical devices, and consumer products since 2003. 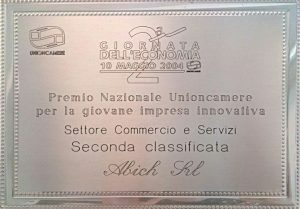 Abich is awarded with the National Prize of the Italian Union of Chambers of Commerce (Unioncamere) for ‘New Innovative Enterprises’ for introducing in-vitro tests as an alternative to the use of animals, in line with OECD’s guidelines. Abich is certified to the ISO 9001 standard for the research, development, and implementation of tests and methods of chemical, physical, and microbiological analysis and on cell cultures. Abich builds a new laboratory of 1,000 square meters in Verbania, powered by solar energy. 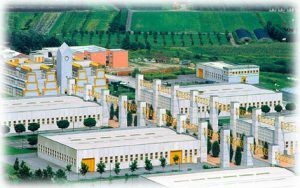 The clinical testing division of Abich laboratories is created in Vimodrone, Italy. The unit is dedicated to tolerability and efficacy testing on healthy volunteers for cosmetics for topical use on skin, skin annexes, and external mucosae. 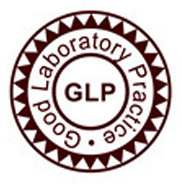 The Abich’s Assay Facility has been certified to the GLP (Good Laboratory Practices) standard by the Ministry of Health. This certificate defines the principles by which laboratory research is programmed, performed, supervised, recorded, and reported, in order to obtain high quality experimental data. Abich is the only Italian partner in the SMARTNANO European project on the risk posed by nanoparticles in cosmetics. The project was completed with satisfying scientific results in 2016. Abich is included in the European Community EU-NETVAL network for the validation of in-vitro alternative methods to animal testing. 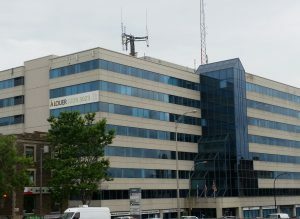 Abich widens its scope by setting up Abich Inc. in Montreal, Canada, registered with the FDA (US Food and Drug Administration) for SPF (Sun Protection Factor) testing. Abich builds an additional clinical division facility for cosmetic testing on healthy volunteers in Vimodrone. Abich is certified to the ISO 9001 standard for research, development, and implementation of tests and methods of chemical, physical, and microbiological analysis and on cell cultures, for technical and formulation research and development on projects with cosmetic products, and for the assessment of the efficacy and safety of cosmetic products on human volunteers. Abich obtains the approval of the Italian Piedmont Regional Administration for the Epatocare project, which aims at identifying early biomarkers of liver fibrosis for a non-invasive diagnosis. Abich, in collaboration with the Molecular Biotechnology Centre of the University of Turin, will study extracellular microvesicles (EVs) originating in the liver and present in blood, as a possible source of diagnostic markers. 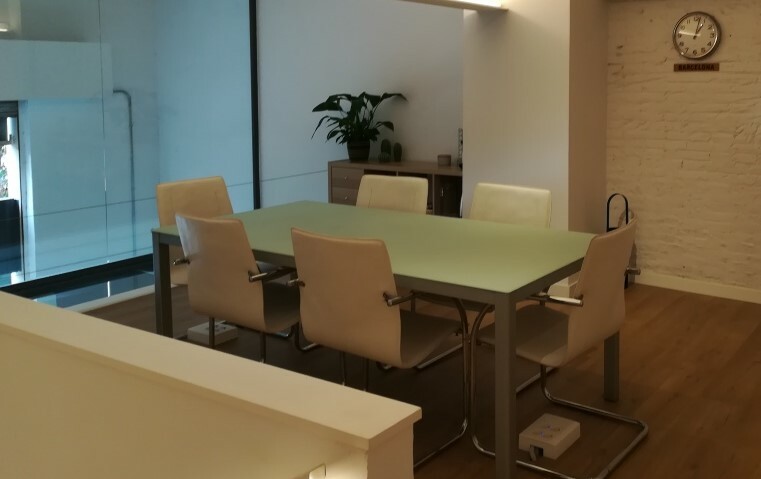 New Spanish office: Abich open a new commercial office in Barcelona to give local support to the needs of Spanish companies. 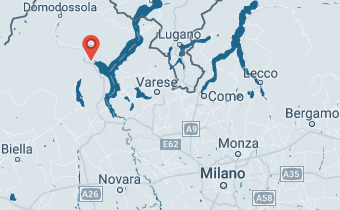 Abich is a SME located in Verbania, Italy. 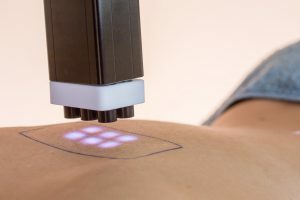 Over the years, it has expanded and opened a new branch in Montreal, Canada, and two more branches in Vimodrone (Italy) dedicated specifically to in-vivo cosmetological studies.